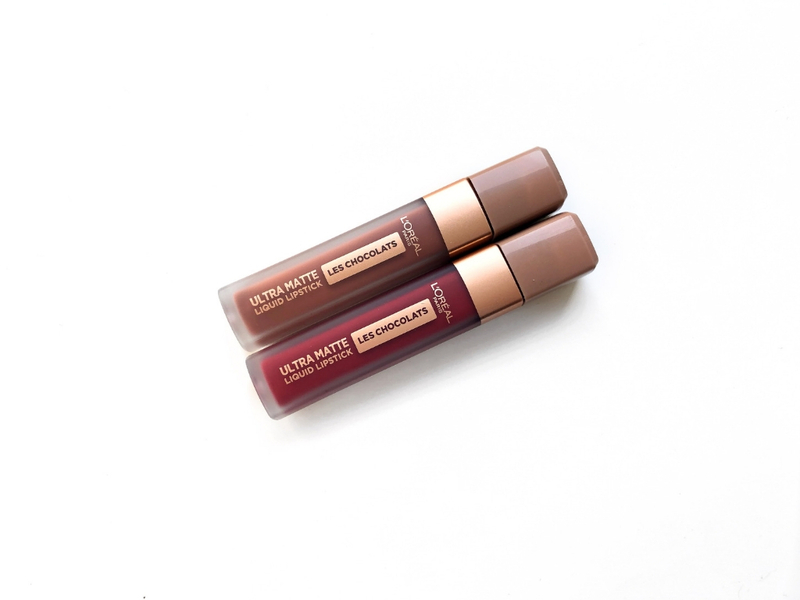 Today’s post is going to be a review of the L’Oréal Les Chocolates Ultra Matte Liquid Lipstick in the shades Tasty Ruby and Volupto Choco. 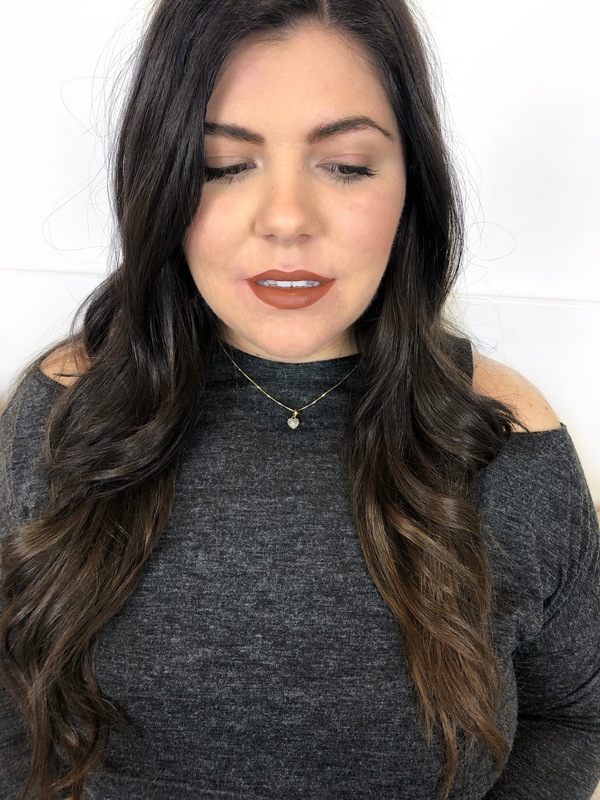 I got two shades last Summer and I wanted to try more, plus that review is one of my most viewed posts to this day and so maybe you guys are interested to see more colours. I’m also updating the photos on that one so you can get more decent pictures since I still had my old camera back then and the photos could be better. You can get them here for 9,99$. 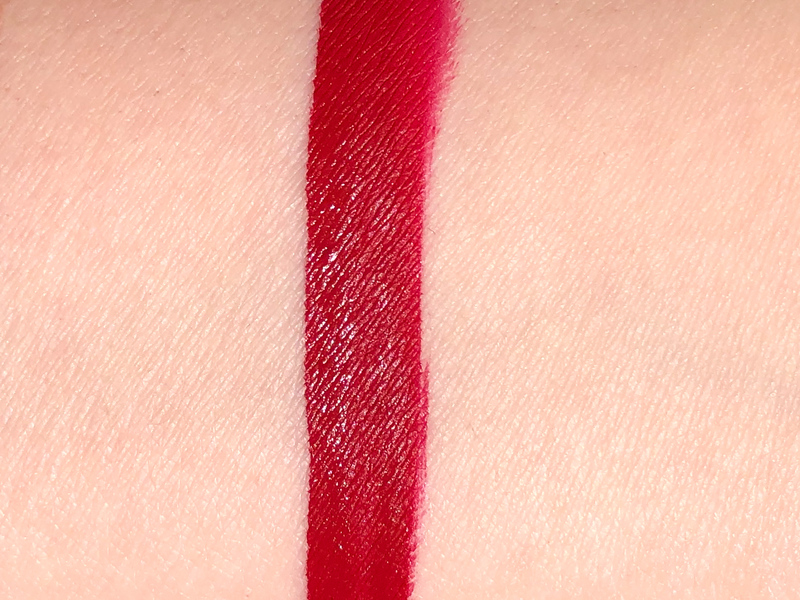 Tasty Ruby is a cool toned true red. 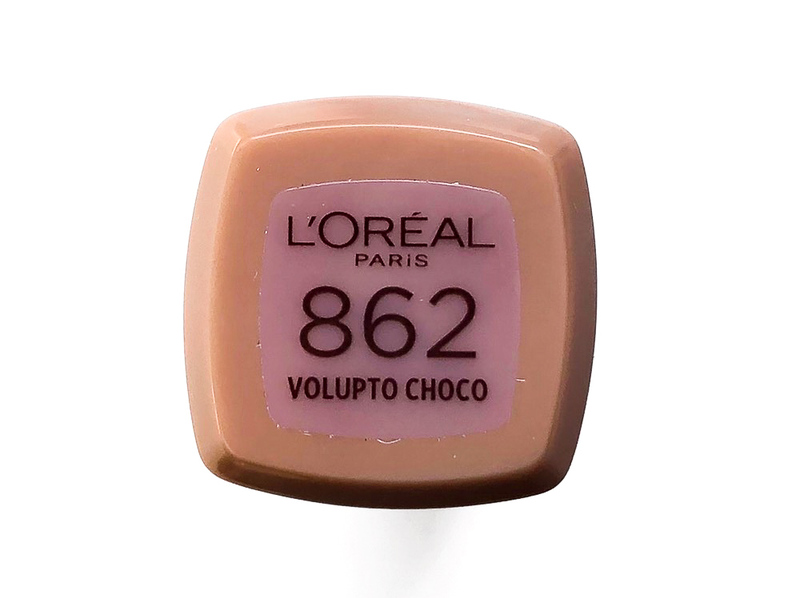 Volupto Choco is a medium toned brown. The packaging is a square tube in a hard plastic material. Overall is nothing new but it’s nice. I like that it has a matt finish and the writing in rose gold. It has a beautiful scent of milk chocolate, I really like it but it can be quite heavy if you don’t. It doesn’t linger. 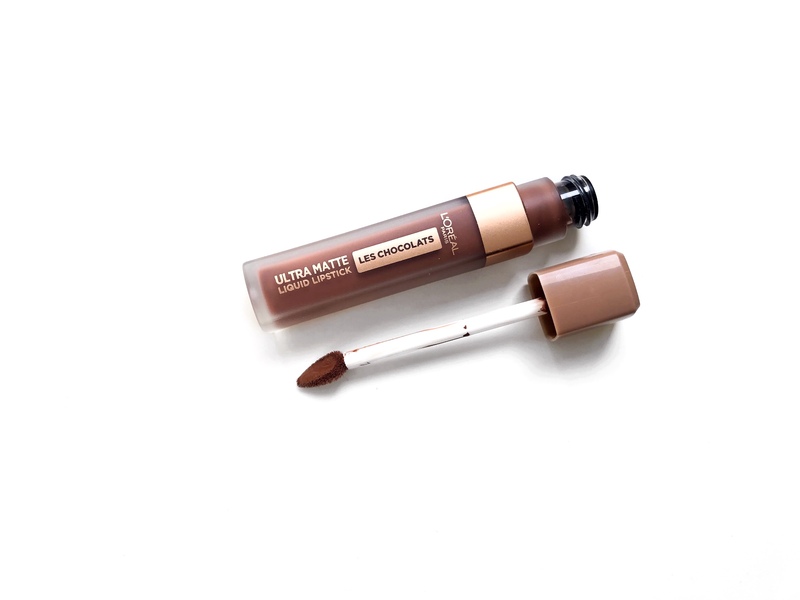 It has a round teardrop applicator that I love it because it’s super easy to use, it doesn’t pick up too much product, the hole in the middle stores enough colour to get a perfect application. The applicator is quite stiff and the point allow to create an even line without a lip liner. 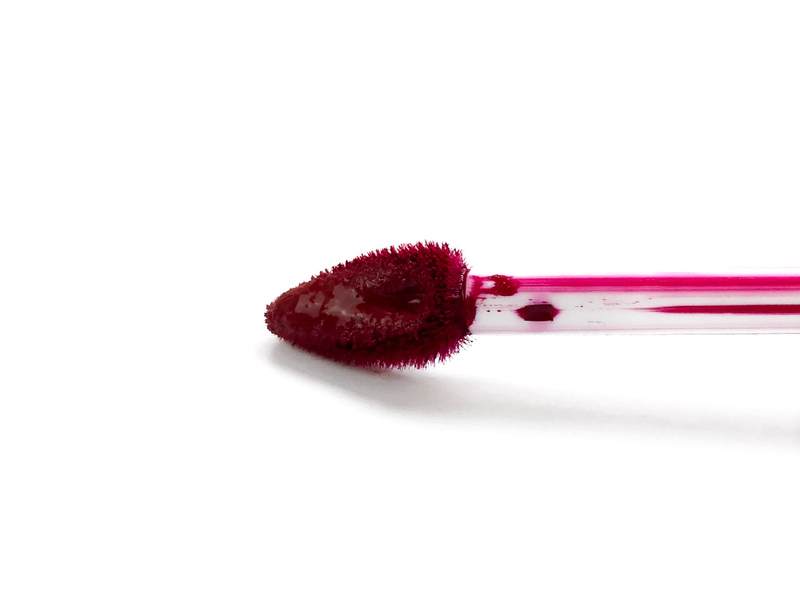 The formula is super high pigmented, it’s creamy but matt and it goes on like a feather, and it takes a while to dry. It’s very sticky though and it can be quite annoying but on the plus side is not drying and it doesn’t transfer. 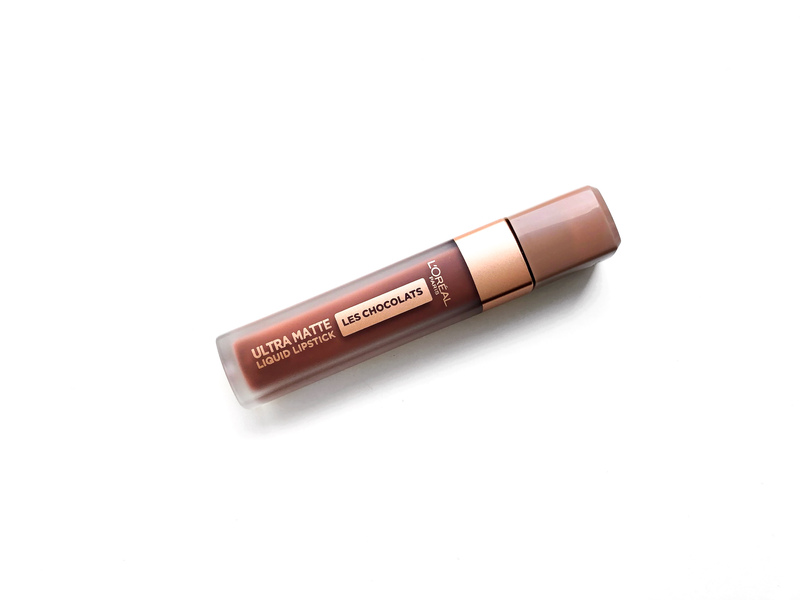 Once it dries it lasts for about 8 hours, while this is the most long lasting lipstick I’ve ever tried it’s also quite hard to remove (you’ll need an oil based make up remover and a lot of work). 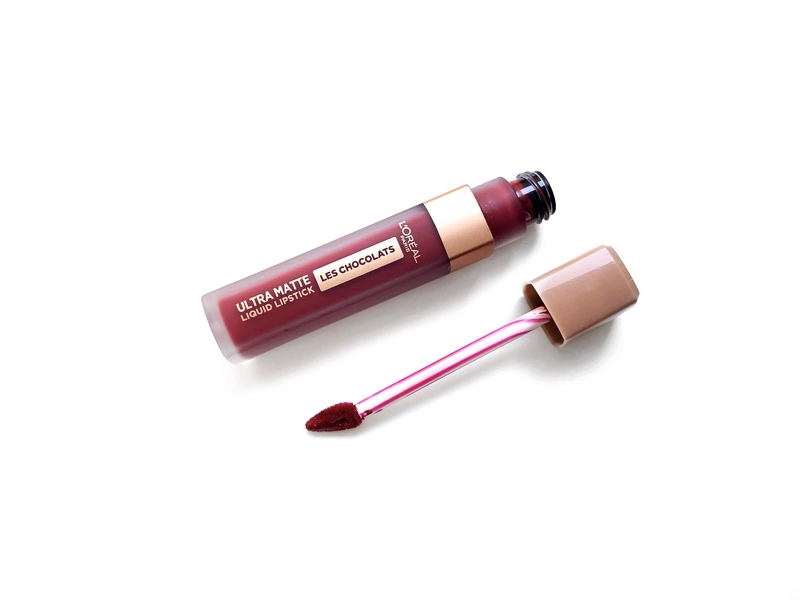 I love this liquid lipstick, the red shade is stunning, I love the applicator and the packaging. The scent is delicious too. 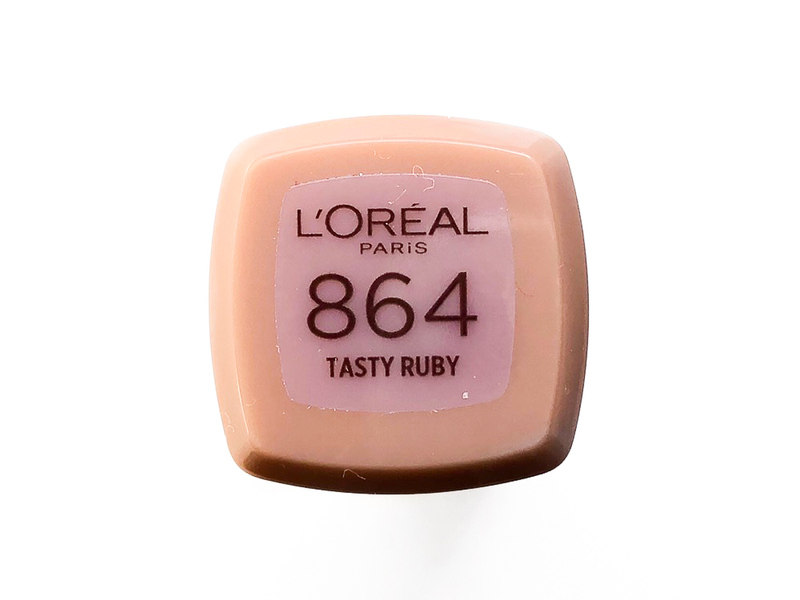 I like the formula too since it’s long lasting and not drying. The only problem I have with it is the stickiness. I can get used to but so far it bothers me quite a bit and it’s so hard to remove it can be quite a problem. 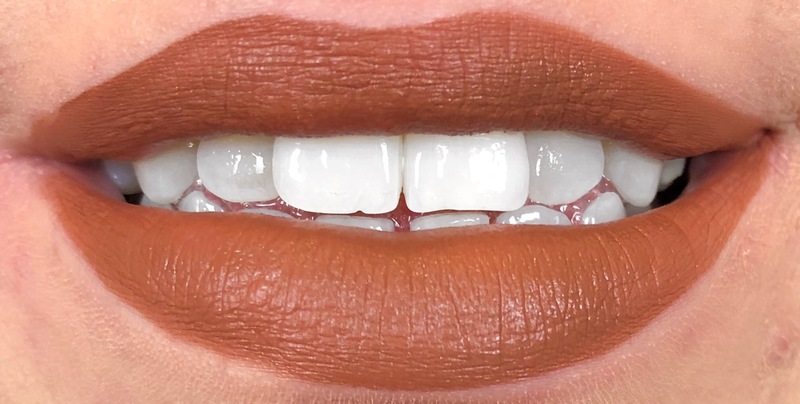 I tend to go for the browns when it comes to my lips. I love that it smells like chocolate. That’s a huge plus for me! And it’s not sickly sweet, you’ll love it! Oooh I love the tasty ruby! I love that one application lasts a full work day. 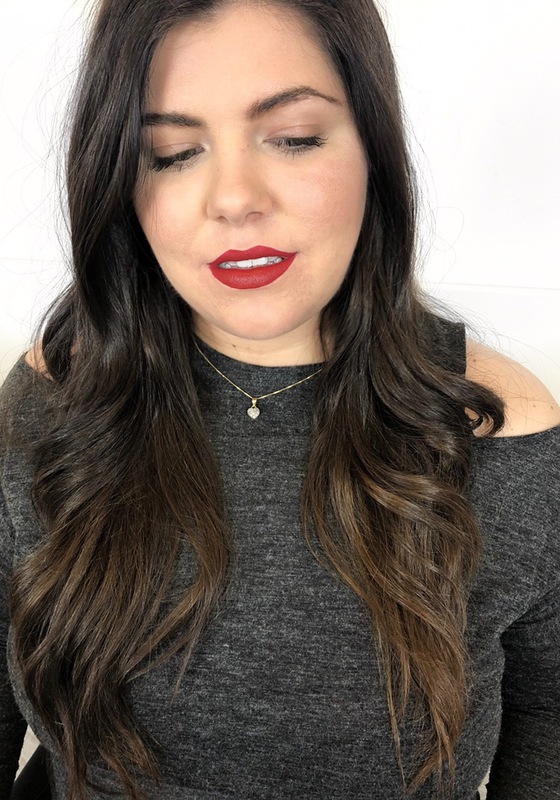 I’m so envious of anyone who can pull or a bold red! I tend to look like a kid who went through her mother’s make up drawer without permission. These colors are so pretty! I can’t believe they smell like chocolate! So good! 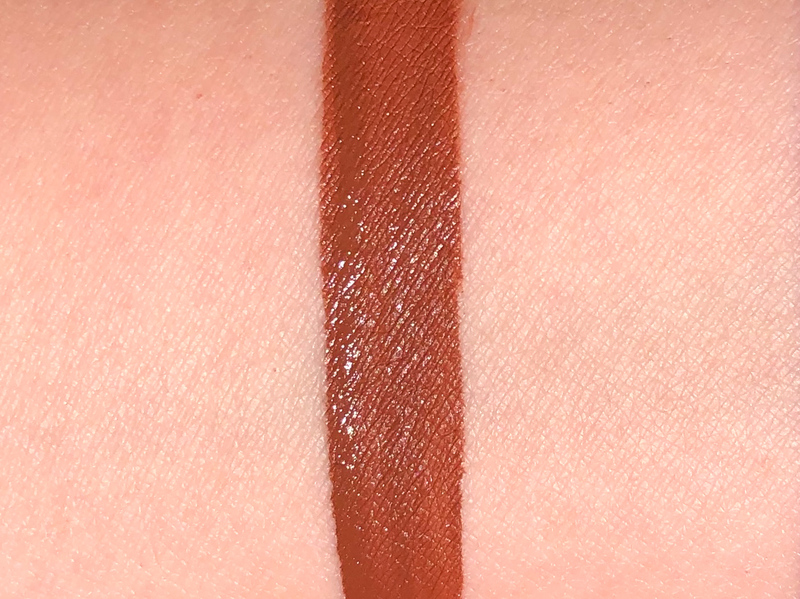 Oh my gosh that second shade is sooo incredibly gorgeous on you! 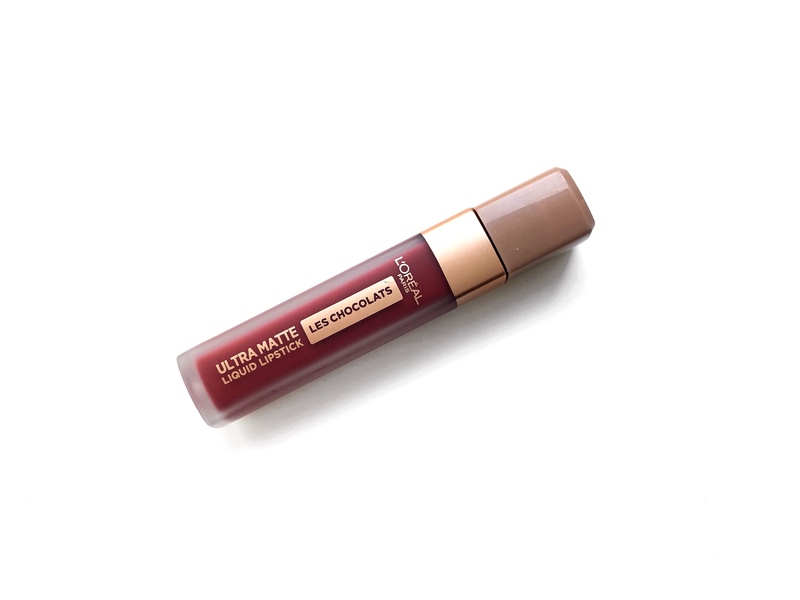 And who wouldn’t love a chocolate-scented lipstick? !